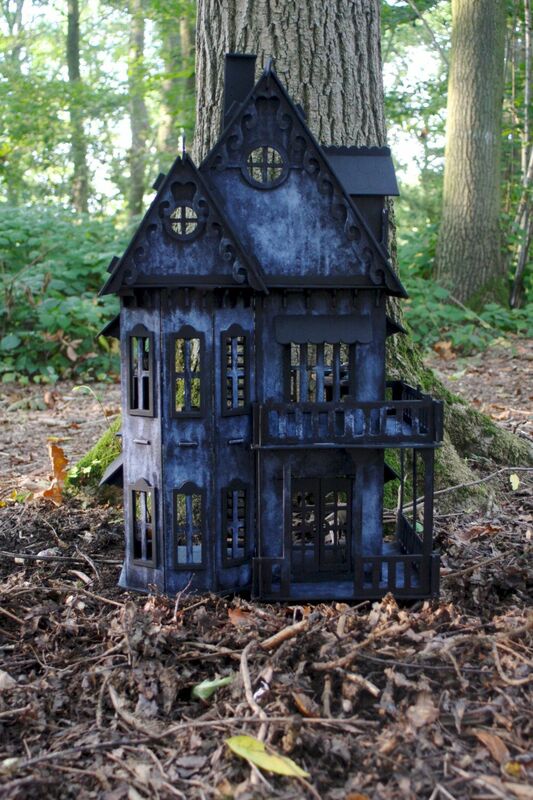 alex (180123321) wrote: This sort of house would be perfect for a creepy dolls house home. A miniature house in the middle of the woods..
That would be cute! Until no one buys it and it becomes the next Mini Park handheld ski's/pools. Actually. there is a HOUSE already like that in YO. its exactly like that. Its a holloween home from 2008. No. Zippy is talking about the old discontinued Halloween house from 09. The original post has been updated with more! Maybe some of these will get available. 50's Diner || Nextdoor Arcade || Daycare || Houseboat || Thank you for siggy Yoyo. I don't remember ever seeing handheld fries. And I've checked a lot! There is fries but they call it a "Cone of Chips"
I know. I don't count that one because I think it's ugly and not what conventional fries look like. You would think that when they had the 50's theme, they would have made a handheld fry. It would have fit that theme perfectly. Oooh good suggestions! I'll add them to the main list! Not to mention it's SO tiny we can barely see it. A larger version of some sort would be great. Love almost all of these ideas, and I wish they would make left and right for all HH.